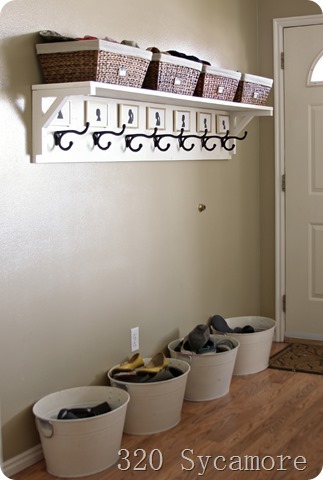 These entryway storage ideas are some of the best for creating a functional and welcoming home! 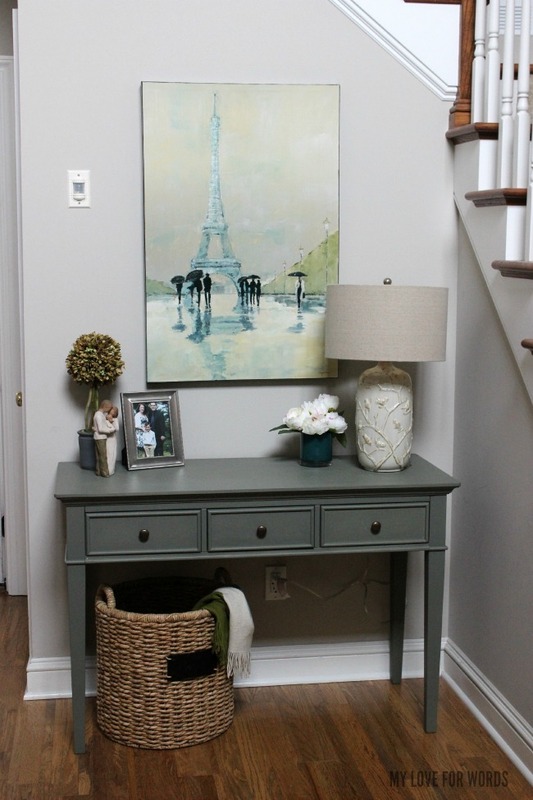 Creating and decorating an entryway can feel like an overwhelming task. 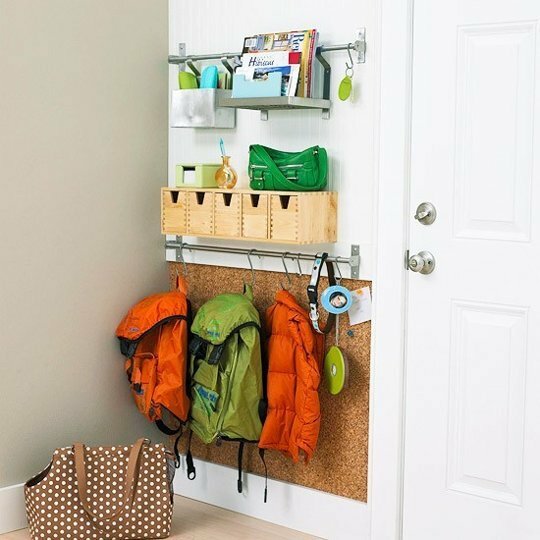 They require a balance of beauty and function that can sometimes seem impossible to strike, but the entryway storage ideas below will show that you can create a great space no matter how much (or little) room you have to work with. This is a picture of my entryway! Since this isn’t the entry our family usually uses, and we have a closet around the corner, we don’t need a ton of storage in our main entryway. 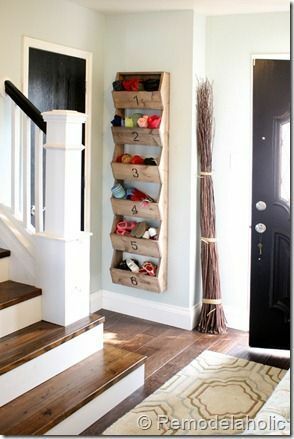 I mainly focused on keeping it pretty by including one of my most favorite entryway storage ideas… a big basket! It feels so much better and more welcoming now than it did before we decluttered. Using a small space to the best of your ability usually requires a lot of creativity, and that’s exactly what this space has. 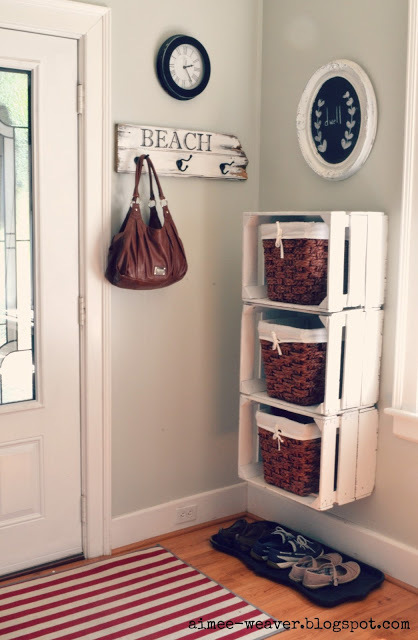 Attaching milk crates to the wall and filling them with baskets is the perfect way to hide items that are best stored close to the door. 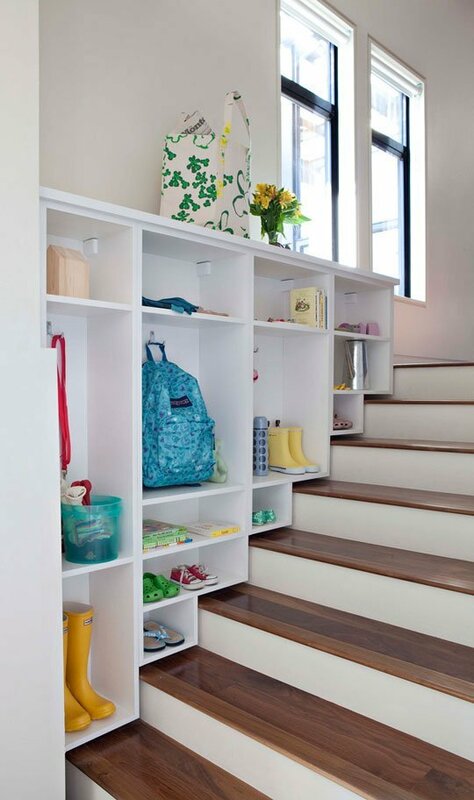 These lockers are a great way to hide items in your entryway. 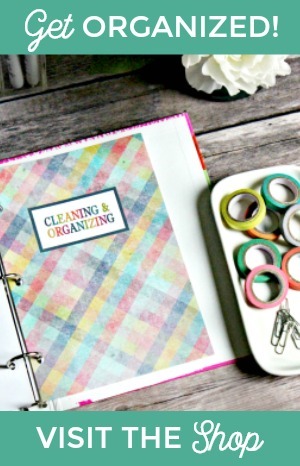 It keeps the space looking clean and organized… even if the inside isn’t. I love this large mirror and table. 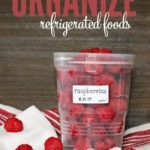 A space that large needs large scale items to fill it up, and these do a great job. This is a picture of our main entryway, which is by our garage that we use most often. When we moved in, this wall was blank (and bright green! ), and it felt like wasted space. With lots of little kids in the house, we wanted to create an easy way to for them to hang up their own jackets and bags. We added the board and batten and hooks to help them be more independent and tidy, and my sanity has benefited greatly too! Buckets, hooks, and baskets, oh my! 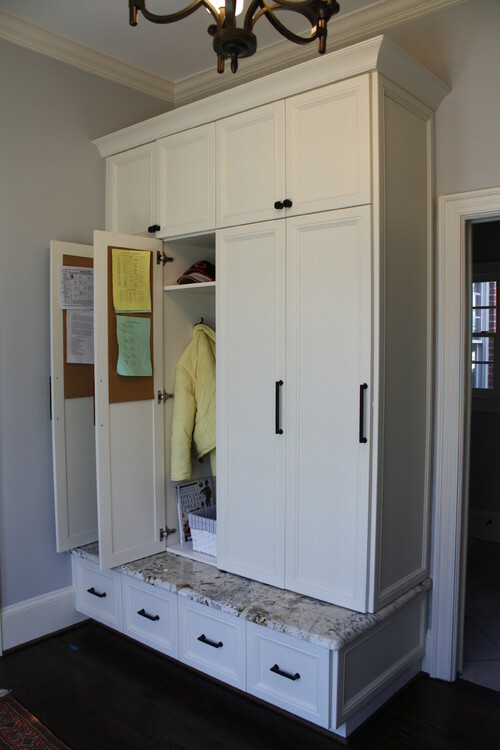 This simple entryway from 320 Sycamore provides a ton easily accessible storage. This long bench and beautiful bookcases from Home Bunch are a beautiful solution for working around those large windows and narrow space between the wall and walkway. It turns what may have otherwise been wasted space into seating and storage. 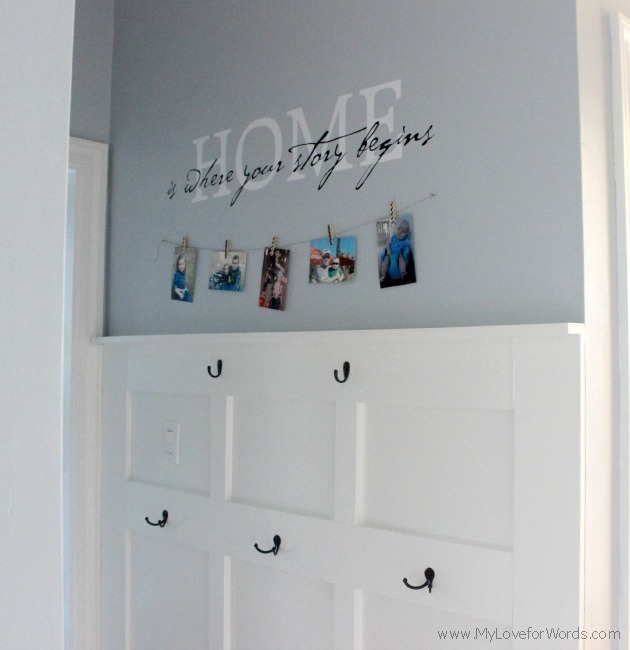 The House of Smiths did a great job making over this entryway closet. I’m a firm believer that it’s easier to stay organized when the space is pretty, and this one is gorgeous. What a great way to use the wasted space along a staircase! You could even add some doors to a few of the spaces for the less than pretty items that would be best kept hidden. 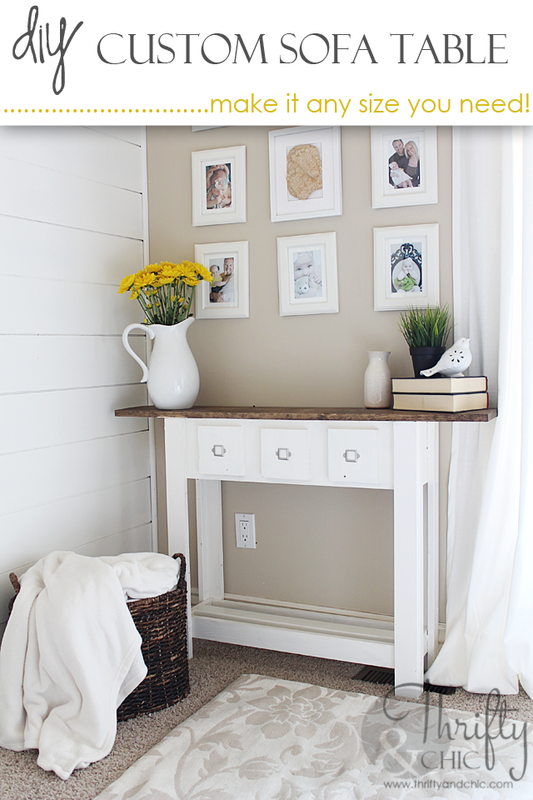 This picture is actually from a sweet little girl’s nursery from A Lived in Home, but I thought it would work great in an entryway too. I love the soft blue touches, beautiful mirror, and baskets for lots of hidden storage. In this post, Apartment Therapy shares 5 Tips for Dealing with a No-Entryway Entryway. I thought the corkboard and industrial metal touches were a great idea for squeezing in some storage space. 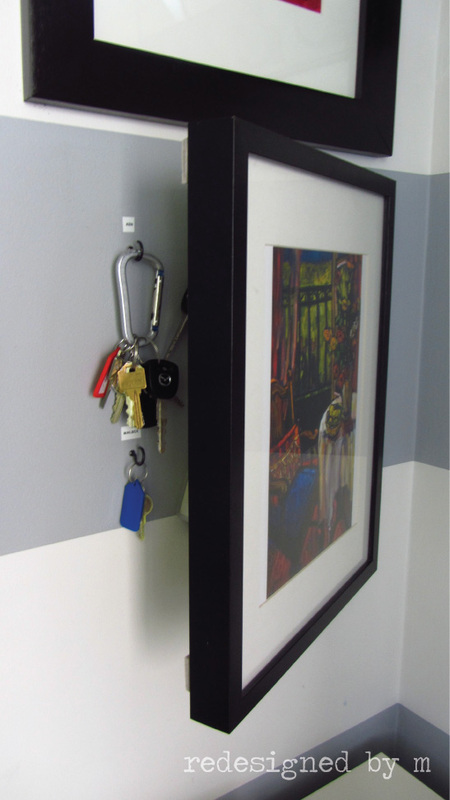 This hidden key storage from Planq Studios is brilliant! We currently store out keys on a hook inside a kitchen cabinet, but I may do this instead. So cute and smart! I desperately need to create a space like this one from Sawdust & Embryos. A drip station would save me a lot of time mopping and wiping up the floor. 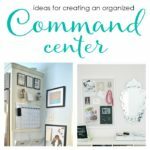 Check out this fun and unique wall organizer from Remodelaholic. I love this custom sofa table from Thrifty & Chic. 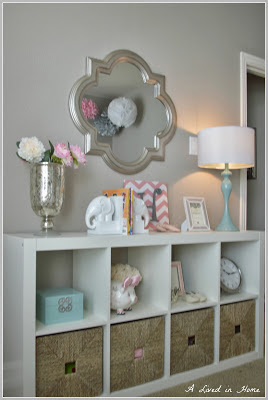 What a pretty way to add some decor display and storage to a space! 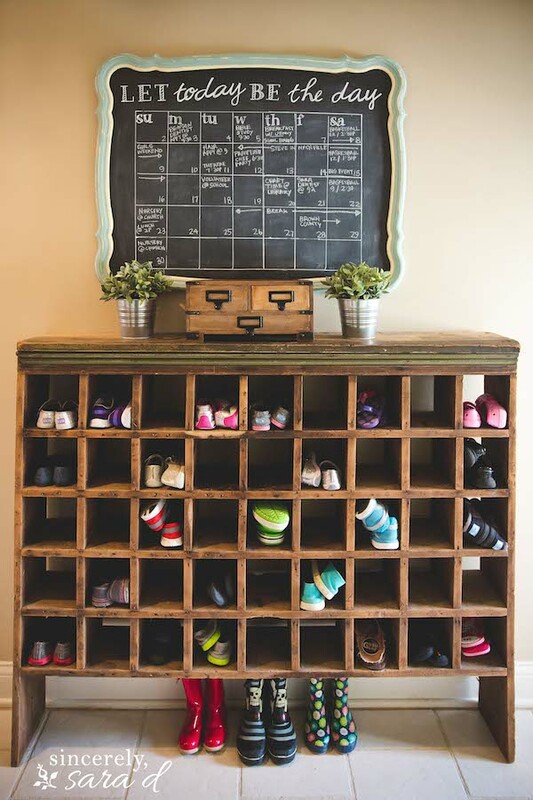 I love these shoe cubbies from Sincerely, Sara D. She also shares a tutorial for how to make that beautiful chalkboard! 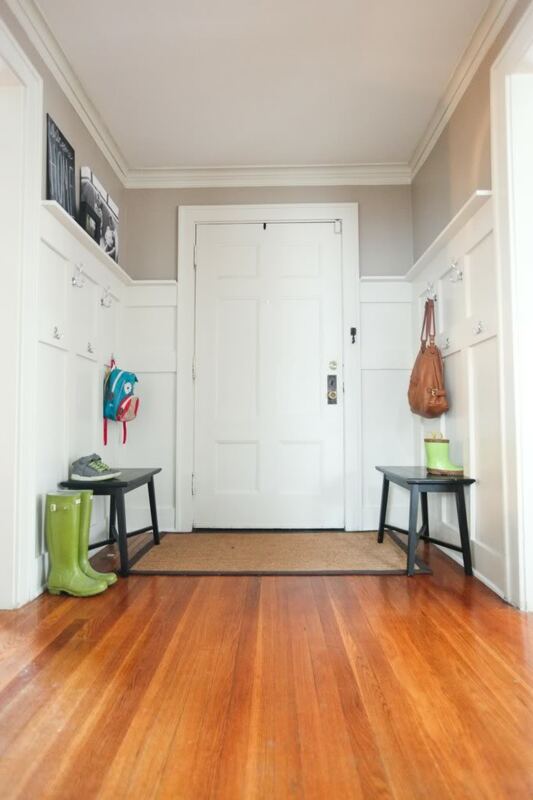 I’m a board and batten addict so it was love at first sight when I spotted this entryway from Hello from the Natos. 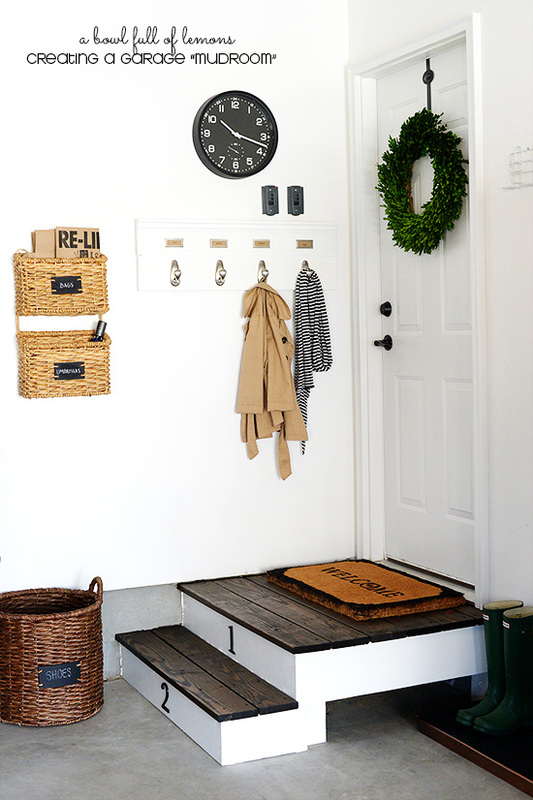 We’ve installed board and batten in our garage entryway and dining room, and it’s definitely in the running as one of my favorite entryway storage ideas! Swoon! This blank garage from Design, Dining, and Diapers was transformed from an unusable space to being stylishly organized. Who knew a blank garage wall had so much potential?! Here’s another great blank wall transformation from A Bowl Full of Lemons. So simple and pretty! 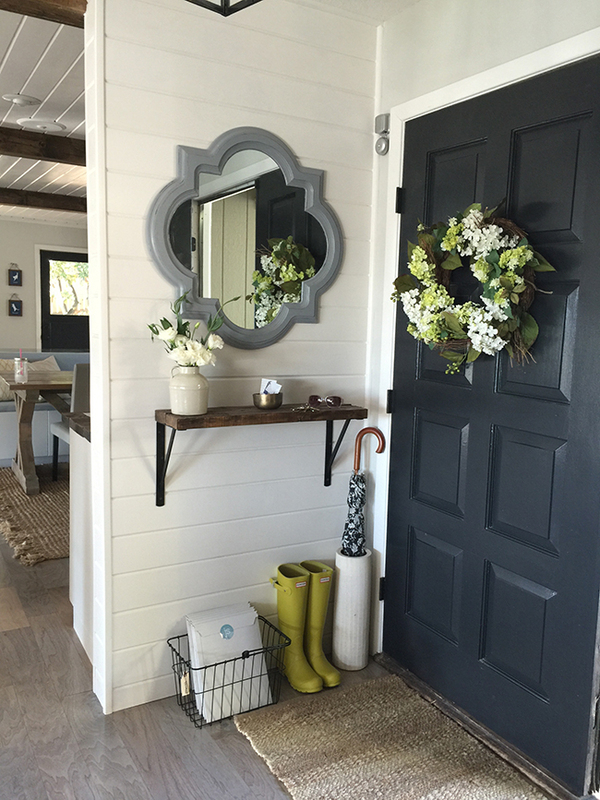 No matter how small your entryway, it can transformed into a functional space with a little creativity like this entry from Jenna Sue Design. 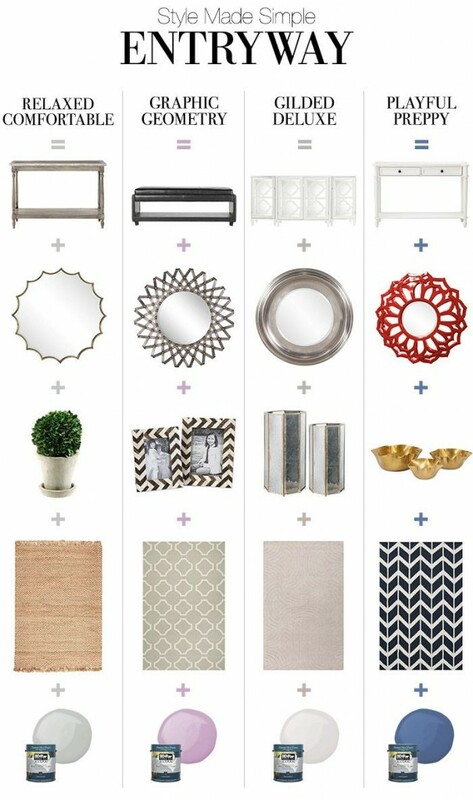 Lastly, I love this simply cheatsheet from Home Decorators for how to create a certain mood in your entryway. Which style would you love to recreate in your home? 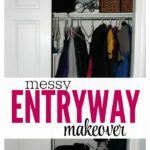 I hope this post has given you some great ideas for how to make your own entryway function better for your family’s needs. 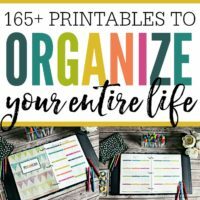 Getting organized doesn’t have to feel overwhelming! 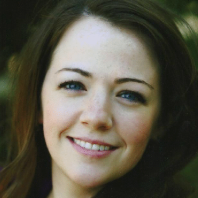 Sometimes, just a little attention and a few little tweaks can make a huge difference. 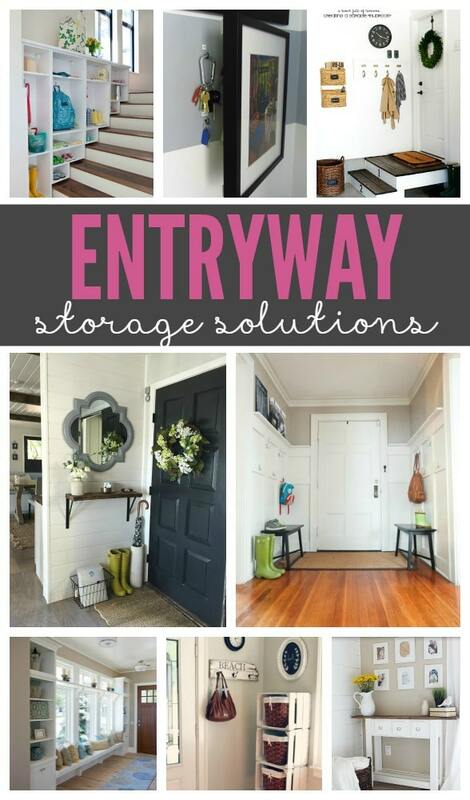 What a great roundup of entryway storage solutions! 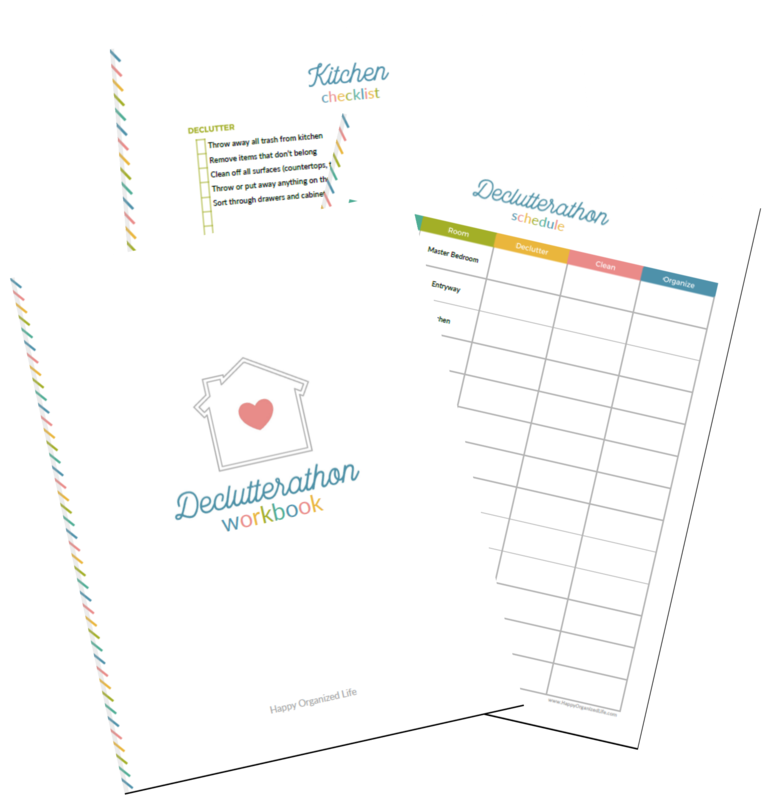 Thanks so much for sharing my shoe cubbies and chalkboard calendar. I appreciate it, Emily! You’re so welcome. Thanks for the inspiration and great tutorial! 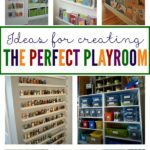 How did you get those shoe storage cubbies?! Ikea! They have a few different models, and they aren’t very expensive. They’ve saved our shoes and sanity. 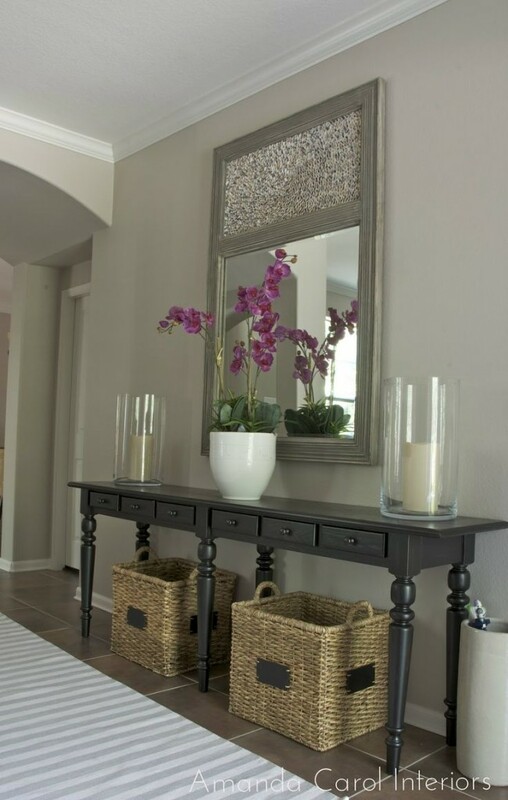 Where did you get that gorgeous gray mirror in the mud room pictures? My pleasure! Congratulations on your new home!! 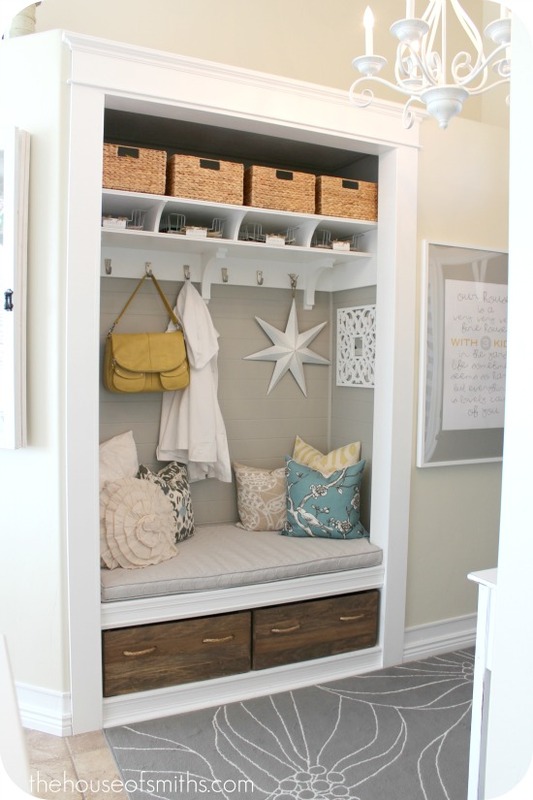 I love the shelf idea, because floor space is like gold! Thanks for sharing at #homemattersparty. Gorgeous! Why’s color are the walls? Oops! What color are the walls? Where did you find the carpet in the pic with the black door? I need sonething that small and that color, love it! Where did the entryway lockers come from? 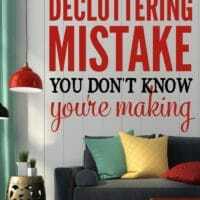 I would love something like that to hide the mess!